Back, hip, knee and foot pain can come from a lot of different things, but all may be helped with orthotics. Orthotics are custom made inserts to place in your shoes. 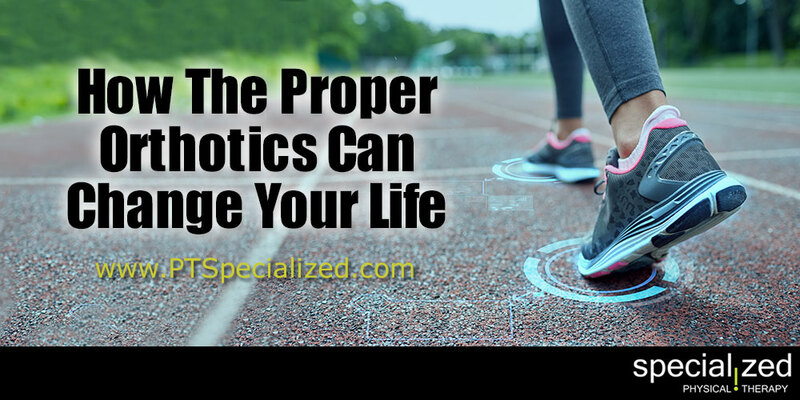 Orthotics are prescribed to correct abnormal walking or movement or accommodate other abnormalities. 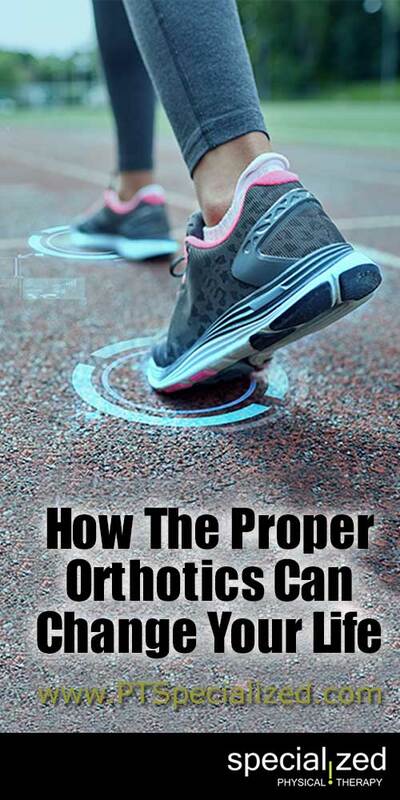 Orthotics work by making standing, walking, running, and squatting more comfortable . They do it by altering the angles at which the foot strikes the ground which in turn affects all other joints up the chain. If you excessively wear out one side of your shoe faster than the other, twist your ankle frequently, have chronic pain in your feet, heel, knee, or lower back, have crooked toes or have feet that point inward or outward when you walk or your knees touch when you bent them when your feet or apart then orthotics may be the answer for you. In addition to orthotics, these issues may be more appropriately addressed with physical therapy. A PT can teach you how to walk and stand correctly and facilitate the proper muscles to correct faulty movement patterns. If you have any of the problems listed above and think orthotics might be the answer call Specialized Physical Therapy and schedule with one of our PTs who casts orthotics. They will evaluate your pain, your lower body movement patterns and determine the correct treatment plan for you. If orthotics are appropriate, they can cast you for them right in the office in addition to teaching you corrective exercises.